Eduardo Sousa walks us through an incredible, historical agreement on the Pacific Coast of Canada to protect a rainforest the size of Belgium. 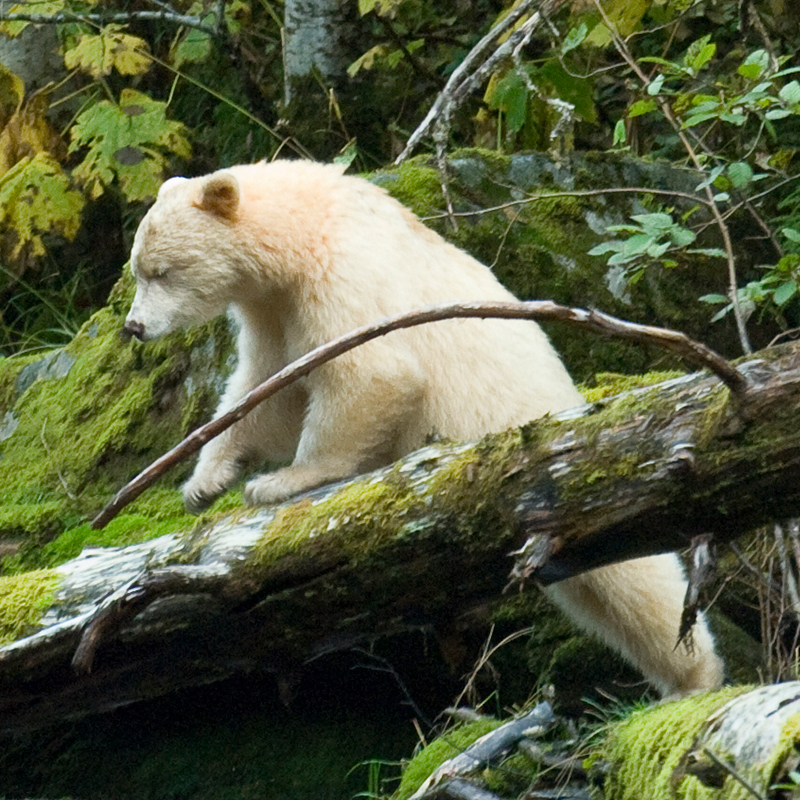 Bonus: What exactly is a Spirit Bear? A quick study on when to say "climate change" vs "global warming". Quick hint: audience matters!